The third edition of the Sea Star Festival will take place in Umag in Istria on 24th and 25th May 2019. Taking place in the Stella Maris lagoon in this very pretty Istrian town – one of the most northern of all the towns on Croatia’s coastline – this is one of the earliest events on the Croatian festival calendar. The festival officially runs over these two days in late May; however, there is also a welcome party on the 23rd May and a closing party on the 26th so you can easily party for four days straight! 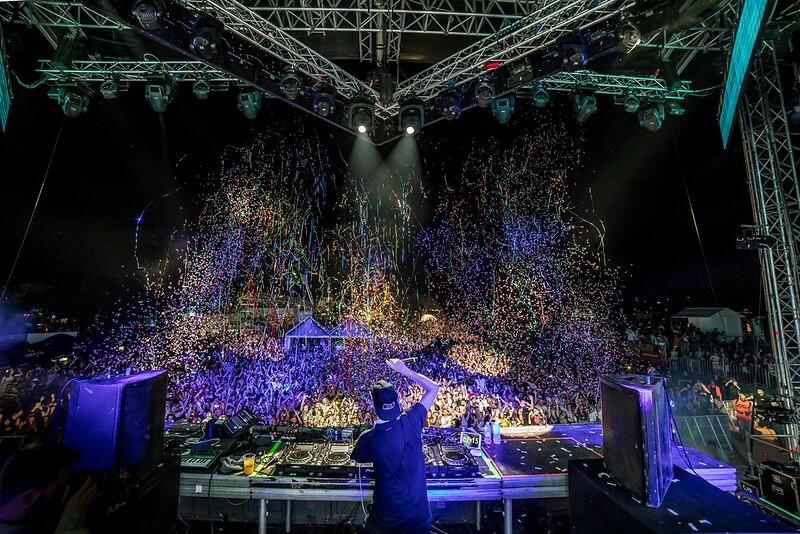 Sea Star is officially part of the ‘Exit family’ group of festivals – the largest of these is of course Exit Festival in Novi Sad, Serbia, with other events in neighbouring countries. 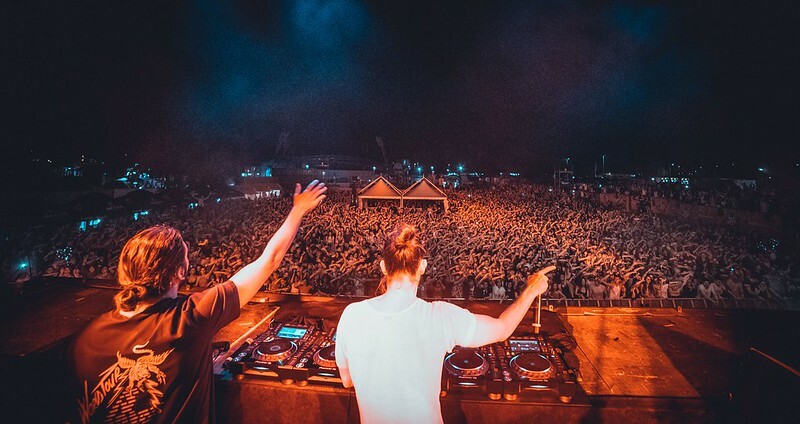 There’s been some big name artists on the bill in previous years, much to the delight of the revellers who attended – The Prodigy, Robin Schulz, Fatboy Slim, Dimitri Vegas & Like Mike, Hurts, Paul Van Dyk and Pendulum have all played at Sea Star. It’s therefore no surprise that the 2018 edition was nominated for the Best Medium-Sized Festival award (for festivals of up to 40,000 visitors) at the European Festival Awards. But for this year there’s a fantastic and eclectic line-up – Wu Tang Clan are top of the bill, and other names include Sven Vath, Nina Kraviz, Mahmut Orhan, Hladno Pivo and more. Further names are also to be announced in due course. Tickets cost £34 and can be purchased from official festival partners Festicket. However, if there’s a group of you, you can purchase 5 tickets for the price for 4 meaning you only pay £27.20 each! As well as tickets or VIP tickets, Festicket can also book camping, hotel or apartment accommodation for you, or special packages that include tickets and accommodation. There’s an onsite campsite – the Sea Star Camp – which is right on the beach and minutes away from the main festival site. 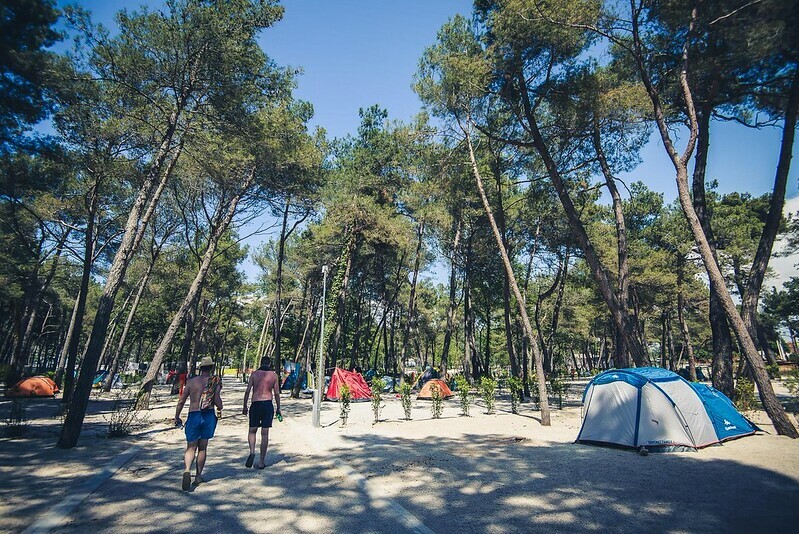 The campsite costs from €7 per person – see Festicket to book. Otherwise, there is plenty of other accommodation (hotels, hostels, apartments and more) in Umag. See our Accommodation in Umag page for details. 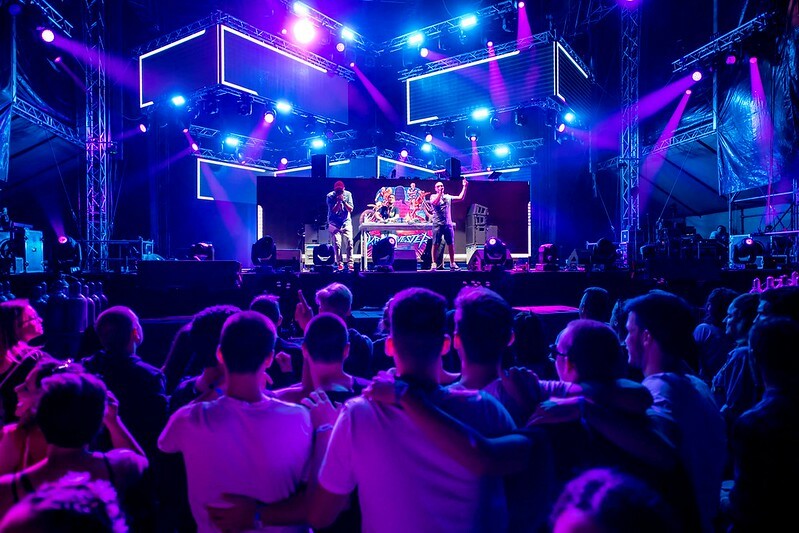 The nearest Croatian airport to the festival site is Pula Airport, which has a good number of flights arriving from the UK, Ireland and the rest of Europe. Check out our Getting to Istria page for full details of these. Zagreb Airport may also be a possibility to fly to; from there, transfer to the main bus station in Zagreb and then get a bus over to Umag. Once again, see our Getting to Zagreb page for details of flights. Perhaps more suitably, for other options, airports in nearby northeastern Italy are also very suitable to fly to – notably, Trieste or either Venice airport. From Venice it would be best to first transfer to Trieste; from Trieste there is a direct bus to Umag. See our Travelling from Trieste and Travelling from Venice pages for more advice. Full details on the festival can be found on the official website, Facebook or Twitter.